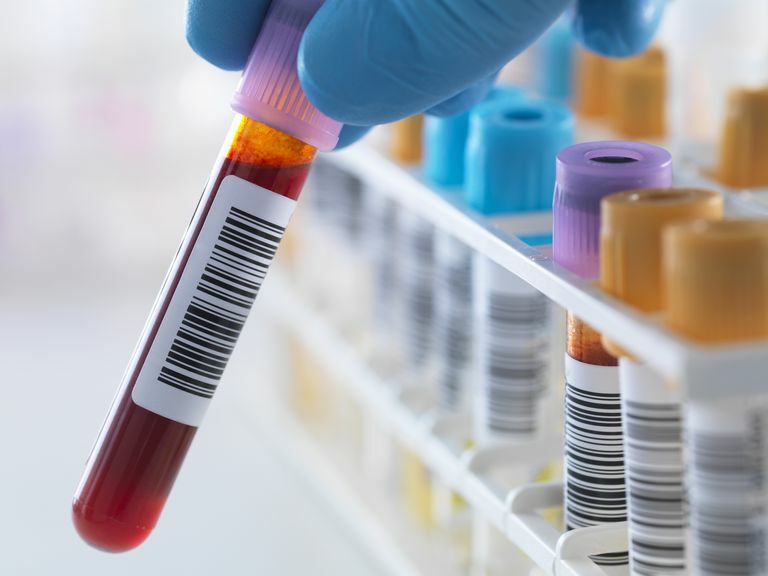 A metabolic workup, also called a comprehensive metabolic panel (CMP), is a set of 14 blood tests which can give your doctor valuable information about the health of your kidneys and liver, A CMP also tests blood sugar, blood proteins, and your body's electrolytes. The workup, which goes by many names, including a chemistry panel and a metabolic panel, can be helpful in pinning down what's causing any illness or disease you may be experiencing. These tests can also help monitor a chronic disease such as high blood pressure or kidney disease. Typically your doctor will order a metabolic panel as part of your yearly exam. The blood sample used for the CMP is usually taken after a 10 to 12 hour fast in order to accurately test your blood sugar. A complete cholesterol test also called a lipid panel or lipid profile is a blood test that can measure the amount of cholesterol and triglycerides in your blood. A cholesterol test can help determine your risk of the buildup of plaques in your arteries that can lead to narrowed or blocked arteries throughout your body (atherosclerosis). High cholesterol levels usually don't cause any signs or symptoms, so a cholesterol test is an important tool. High cholesterol levels often are a significant risk factor for heart disease. A complete cholesterol test is done to determine whether your cholesterol is high and estimate your risk of developing heart disease. Triglycerides. Triglycerides are a type of fat in the blood. When you eat, your body converts any calories it doesn't need into triglycerides, which are stored in fat cells. High triglyceride levels are associated with several factors, including being overweight, eating too many sweets or drinking too much alcohol, smoking, being sedentary, or having diabetes with elevated blood sugar levels.